sar mujhe jio phone 2 chahiye. address. haydrabad banajara hils rod no 12 . I bought jio phone 2. Now I want to sell it.If anyone interested reply here. 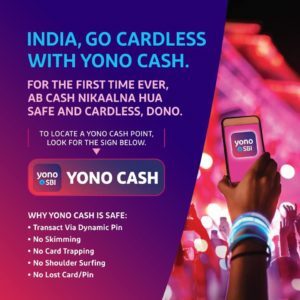 Kya Jio phone 1 Ko exchange kr ke Jio Phone 2 mil sakta h? I am requesting to all Jio users please tell me because my Jio 1 showing some listening problem. 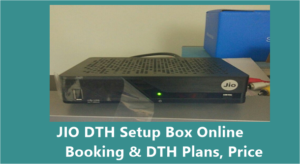 It was announced in AGM that existing JIO Phone would be able to purchase JIO2 phone on payment of Rs.500/- and exchange of their JIO Phone. Is it true? 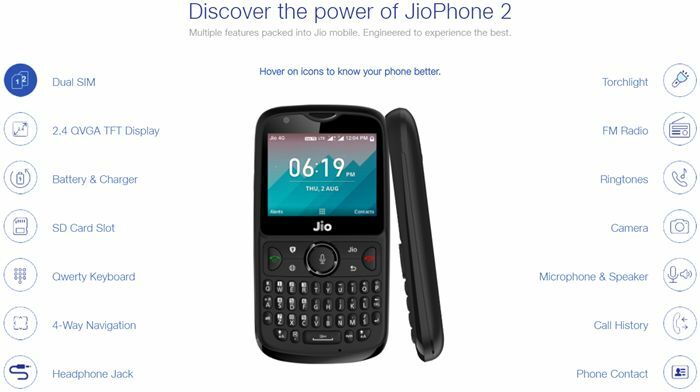 If yes, by what date the JIO 2 phone would be available at Dealers Shops? 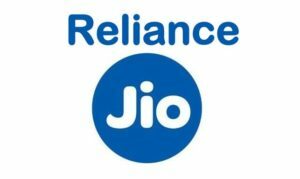 sr,im have already jio phone[future] bought before 1 yr,now exchange n give rs500/;now want jio-2.can i now regn.n buy exchang for buy jio-2,how is the way regn/buy? 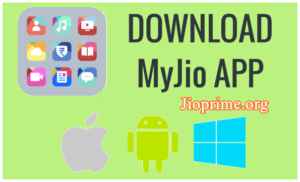 jio2 watsapp option? Phone does not support WhatsApp and YouTube. Please let me know how to install these features. Phone does not support WhatsApp and YouTube.pl tell how to install. 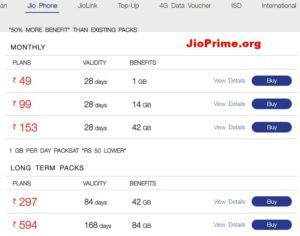 what must be the age to buy jio phone 2?